SCIS is trialling additional enhanced content in its online catalogue, including summaries, reviews and other content from Syndetics and LibraryThing for Libraries. We are very interested in your feedback to help us decide on the most appropriate new content to display in SCIS OPAC. 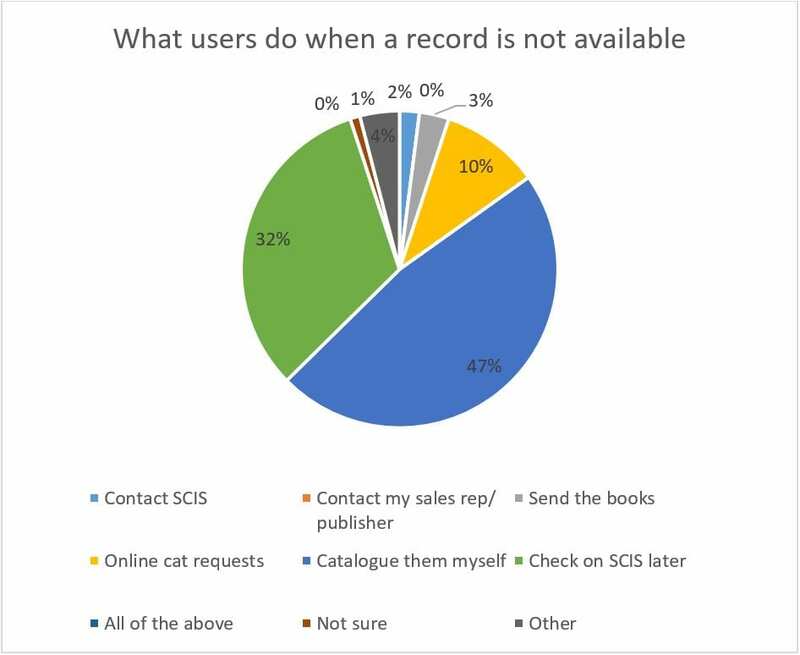 The trial catalogue contains a small subset of records from the SCIS database so you will not find a wide range of titles. Enhanced content in SCIS OPAC is a display feature only and will not be downloaded with SCIS records.